Alan T. Levenson is the Schusterman/Josey Professor of Jewish Intellectual and Religious History at the University of Oklahoma. 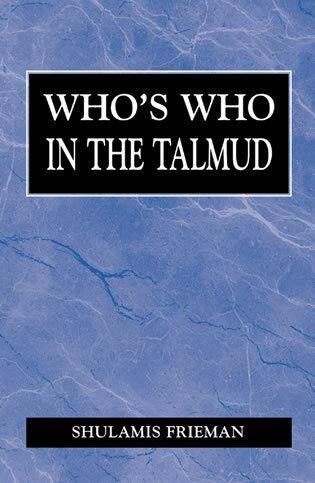 He is the author of several books, including Modern Jewish Thinkers: An Introduction, The Story of Joseph: A Journey of Jewish Interpretation, and Between Philosemitism and Antisemitism. 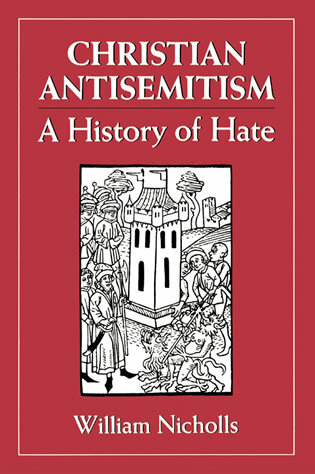 Defenses of Jews & Judaism in Germany, 1871-1932. 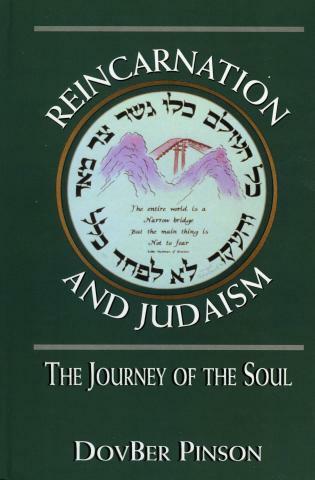 Chapter 5: The Martin Buber-Franz Rosenzweig Bible: Culture or Religion? 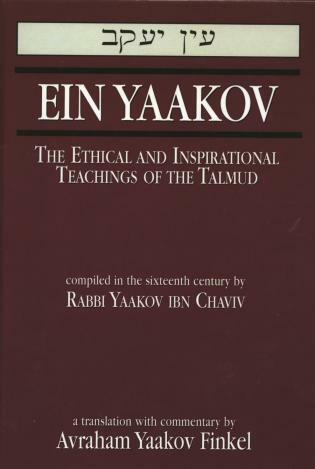 Conclusion: Is There A "Jewish School" of Modern Bible Study? Levenson (Univ. 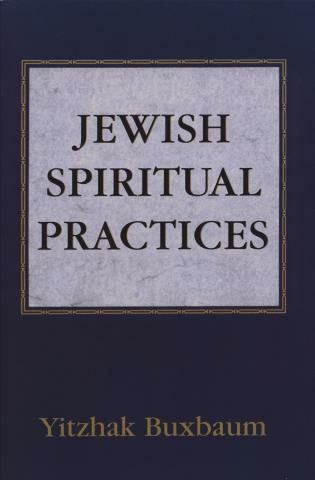 of Oklahoma) provides an important work of cultural history, biblical scholarship, and modern Jewish history in his analysis of how Jewish scholars and communities constructed the modern Jewish Bible. 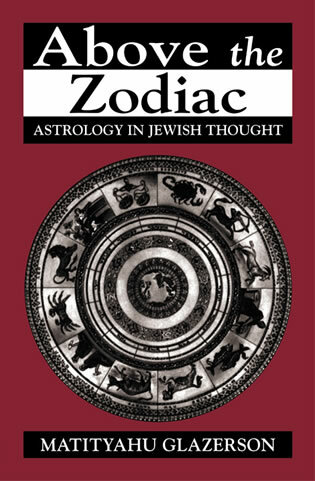 He begins his story with Spinoza, whose Jewish sensibilities foreshadowed the development of the Jewish Bible. The real story, however, begins with Mendelssohn in the late 18th century. 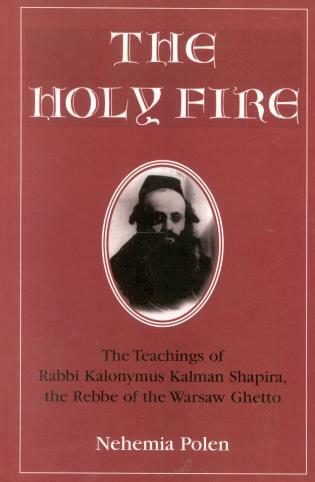 The Bible became the touchstone for a Jewish German community, in which one could be both fully Jewish and German. 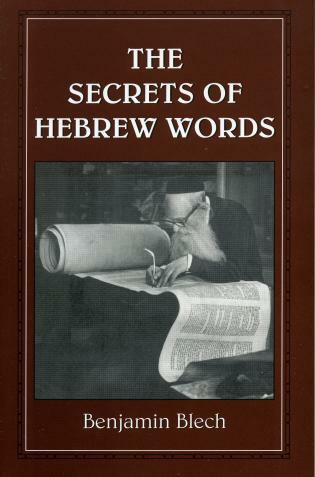 In the 20th century, the Jewish Bible became central to the formation and life of the modern state of Israel. It formed the cultural basis for the new nation and the center of its continuing national intellectual and educational life. 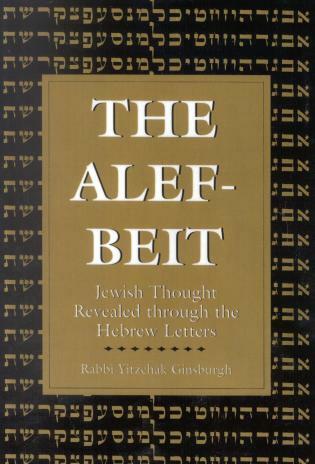 Finally, in the United States, a fully Jewish biblical scholarship emerged in the 1960s. Within the synagogue, the Jewish Chumash stands as a common source within various Jewish denominations. 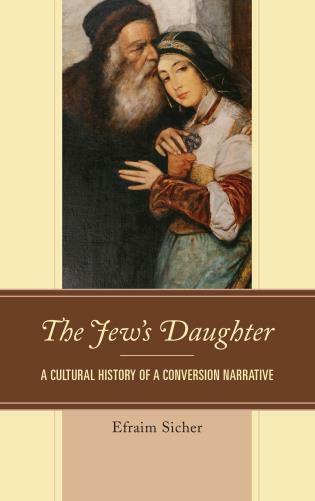 As a significant cultural achievement, the formation of the modern Jewish Bible is, Levenson argues, "on par with the Jewish Enlightenment, the scientific study of Judaism, the revival of Hebrew, or the Zionist ideology." 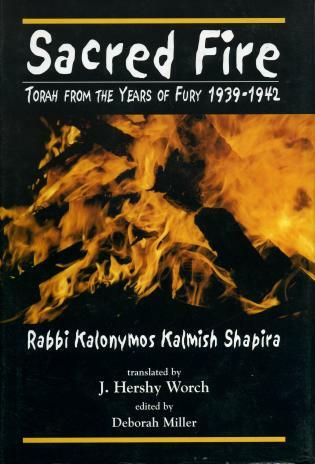 This volume will be useful in libraries with collections in biblical and Jewish studies. Summing Up: Recommended. Graduate students and above; general readers. 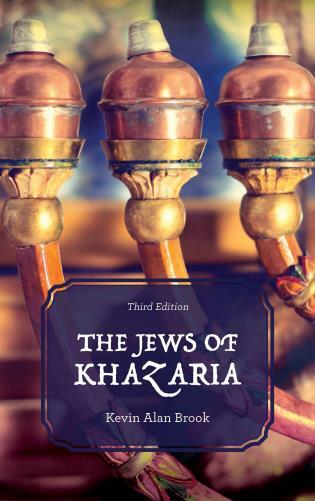 This book traces how ten Jewish thinkers brought the Bible to the center of Jewish identity over the past four centuries. 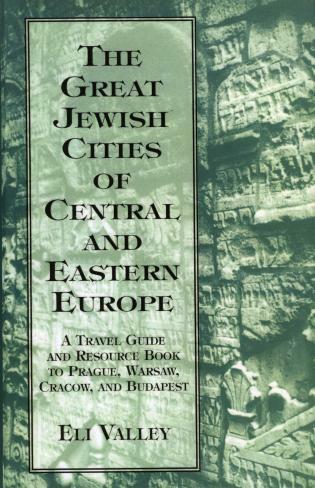 With a light touch, the author insightfully describes how they and other scholars in Europe, America, and Israel responded to the needs of Western culture and Jewish nationalism. 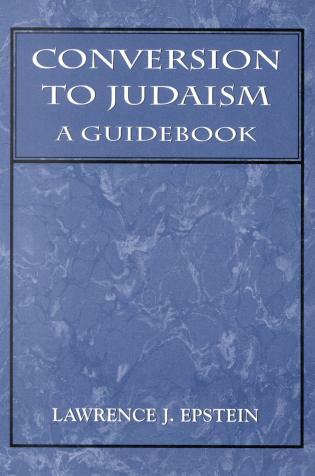 This is an original, creative, and thoughtful guide to a topic and an era (or rather, several topics and several eras) that are crucial to understanding today's Judaism—but they are not usually brought together with the insightful and informative methodology that Levenson has managed to construct. He has a fine eye for both detail and context as he spins out a tale that covers over three centuries and takes place in three continents. 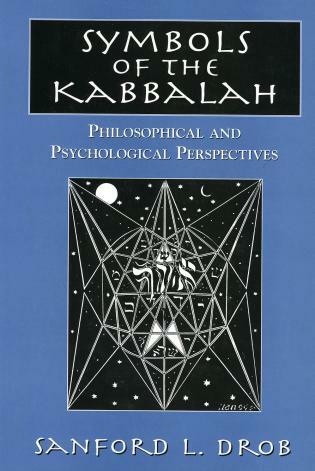 Agree with him or disagree with him or come down somewhere in the middle, the engaged reader of this book will be greatly illuminated and moved to think about things, both old and new, in meaningful and fruitful ways. 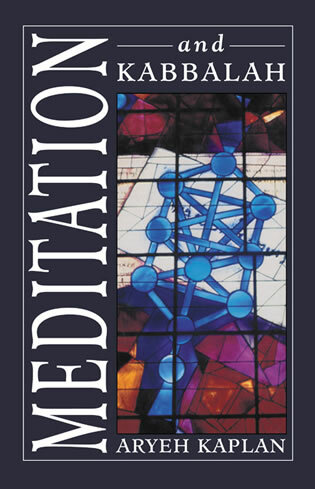 Alan Levenson has restored the Bible to its rightfully central place in modern Jewish thought. He has done so with considerable sensitivity and consistent lucidity. 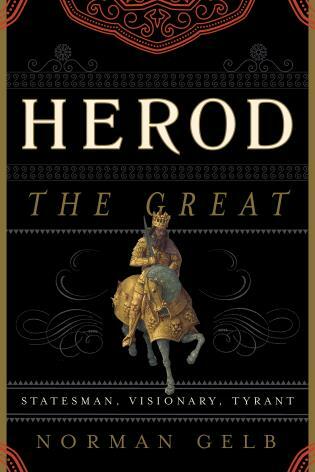 This is a book that scholars and laypeople alike will read with profit. Alan Levenson explains clearly and directly how the meaning of the Bible is socially constructed. 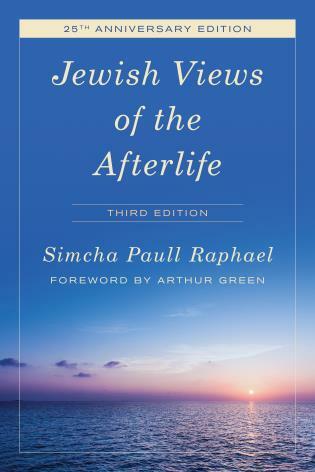 He explores how makers of meaning from Spinoza, Jewish Enlightenment thinkers, and modern Jewish thinkers, constructed our ever-changing understanding of the Bible. 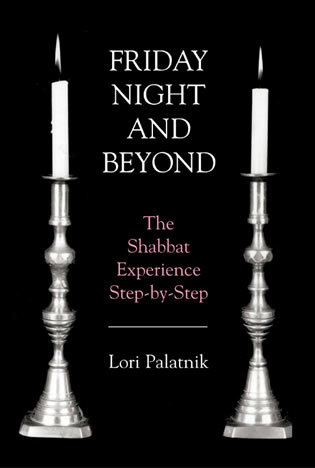 From his survey of how modern Zionists and Israelis recovered the Bible as a centerpiece of national life, how the challenge of reading the Bible meaningfully has been addressed in an era of doubt, to the celebration of the Bible as an ethnic touchstone in America, he helps explain how the Bible became the connective tissue of Jewish life even as it served as a vehicle for expressing contemporary values. 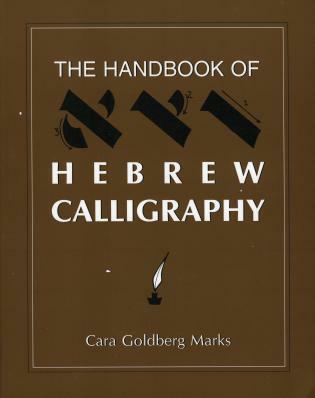 This book is a valuable guide to anyone interested in understanding the Hebrew Bible today. 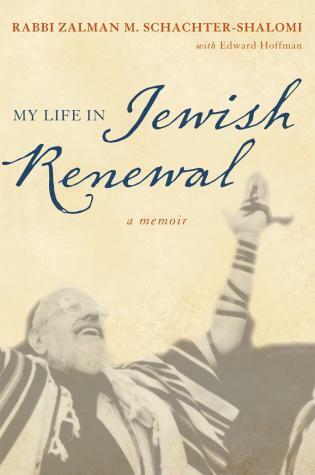 With refreshing breadth and accessible prose, Alan T. Levenson illuminates the political, social, and religious tensions that shape modern Jewish approaches to the Bible. 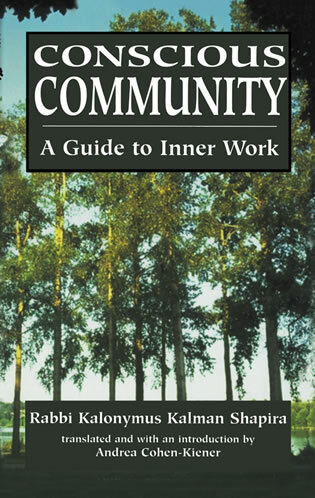 This wide-ranging and engaging study blends scholarly acumen with a gifted teacher's knack for clarity. 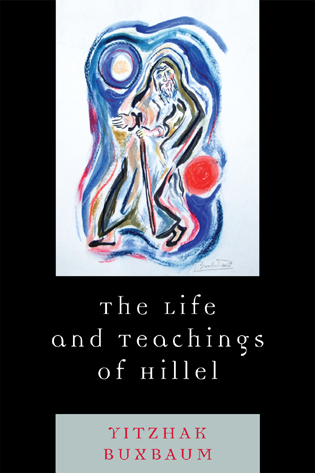 Levenson guides the reader to see what is at stake, for some of the most important figures in modern Jewish intellectual history, in how Jews read their sacred text. This is a combination of a careful reading of and original thinking about a group of Bible scholars never before examined together. 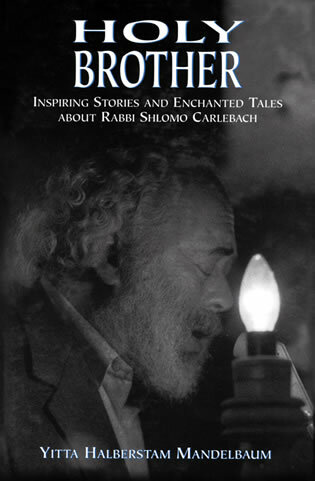 In his learning and his originality —an all-too-rare combination —Alan Levenson is matchless. He is a scholar in command of his sources as well as the extensive literature about these sources, who knows how to speak continually to his readers. 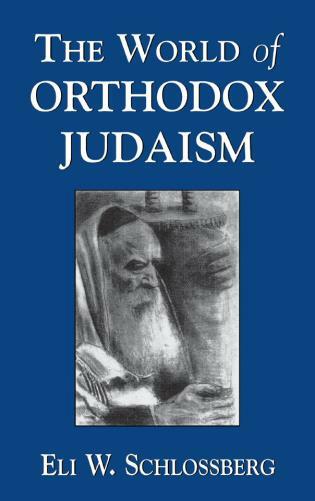 This is a terrific book that fills a real need in the Jewish Studies and Biblical Studies Academy: an original history of modern Jewish scholarship on the Bible. 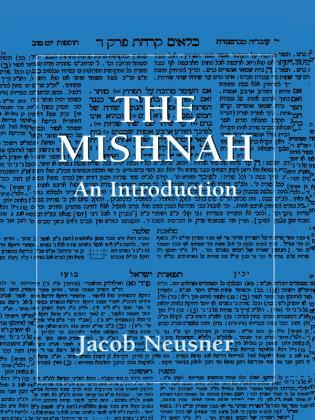 The Making of the Modern Jewish Bible will be great for course use as well as general reading. 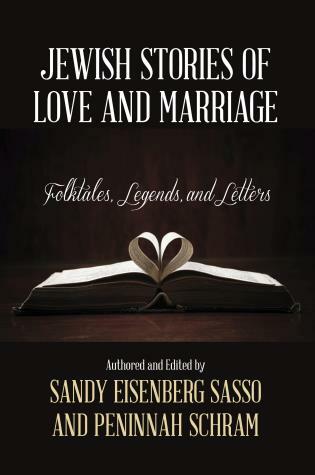 Levenson writes in an elegant style: learned yet with a personal touch, strong and clear from an academic perspective, yet reader-friendly in voice. The book is carefully planned and presented: a conscientious piece of work by an experienced scholar who also cares broadly about this project. 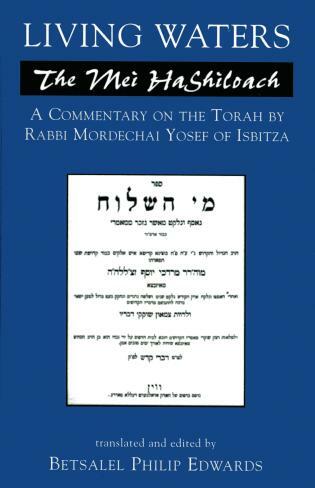 'The Jewish Bible' has arrived as a distinct and distinguished topic for study and appreciation. 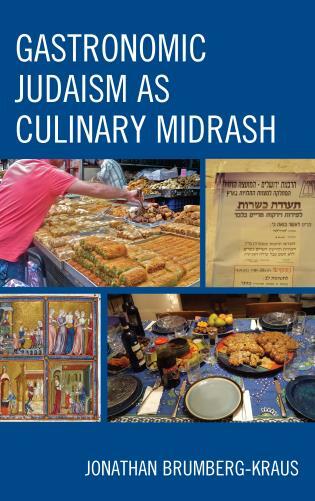 In The Making of the Modern Jewish Bible, Alan Levenson has given us a sweeping and detailed panorama of one of the most significant cultural, intellectual and social endeavors in modern Jewish history. 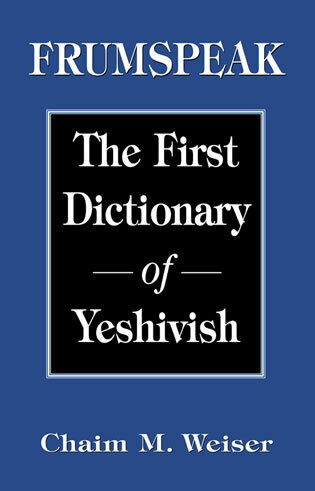 This is not merely a history of Jewish Bible scholarship over the past three centuries, nor of modern Jewish translations of the sacred text, but of how Jews in three major centers of Jewish life - Germany, Israel, and the United States - related to and identified with the Bible and gave it a new place in their lives. 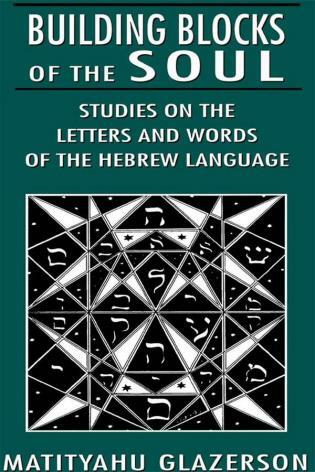 Levenson's account is a tour de force of scholarship based upon a wide range of sources in German and Hebrew as well as English. He is willing to take sides in passionate scholarly and cultural debates, while at the same time giving a balanced presentation of all sides. 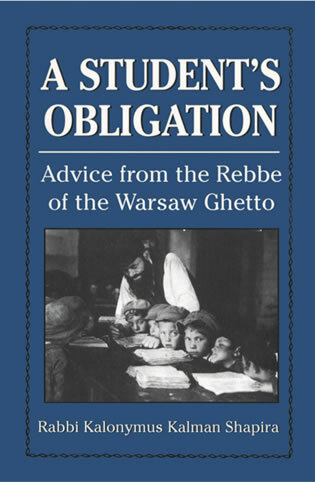 Levenson's felicitous and highly accessible writing style makes the book a pleasure to read for scholar, student, and general reader alike. It is an impressive achievement. 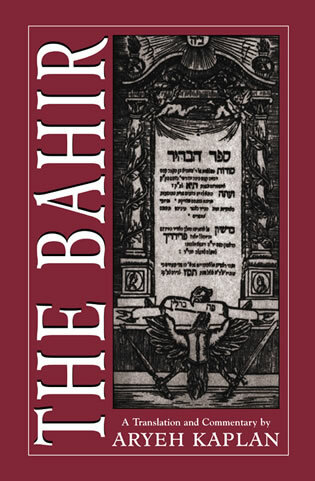 The Jewish Bible—and the distinctly Jewish approach to Bible study—is as popular as ever among scholars and laypeople, believers and secularists alike. 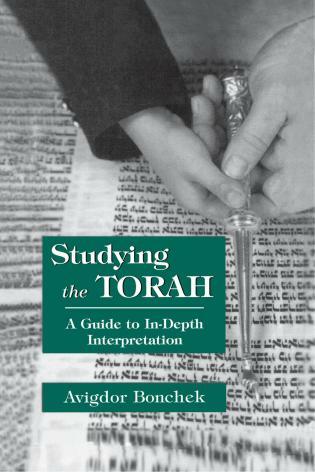 Those who had a hand in "making" the modern Jewish Bible—from Ezra the Scribe to Spinoza, Mendelssohn to Buber, Nechama Leibowitz to Nahum Sarna—come to life in this engaging book. 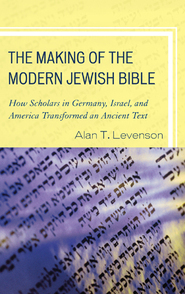 Levenson's accessible study of the creative forces of biblical translation and scholarship in Germany, Israel, and in twenty-first century America, explains why the the Bible continues to be the indispensable point of entry into classical Jewish learning. Levenson argues that German Jews created a religious Bible, Israeli Jews a national Bible, and American Jews an ethnic one. 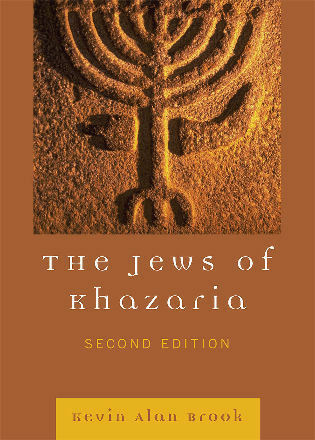 He considers the emergence of modern Jewish Bible studies in Germany... the chimera of self explanatory Scripture. 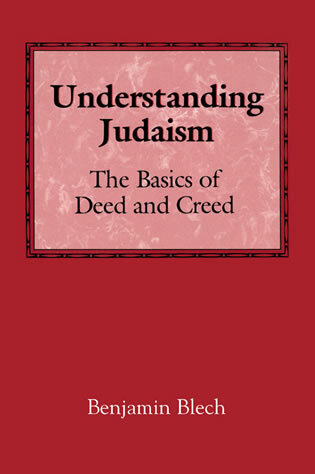 Whether the Bible is taken to be of divine or human origin, read literally or metaphorically, understood as historiography or fiction, yoked to rabbinic commentary or sundered from it, there remains something ‘Jewish’ about all the varied appropriations, and Levenson seeks to distill and describe that Jewish essence.